Contract Management Software for High Tech & Telecom | Corridor Co. The demands of the High Tech and Telecom sectors are continuously increasing with the changing regulatory landscape. More stringent compliance initiatives coupled with evolving technologies emphasize the need for robust contract management practices. BT’s prior contracting processes including using native SharePoint as well as disparate collection of other tools. 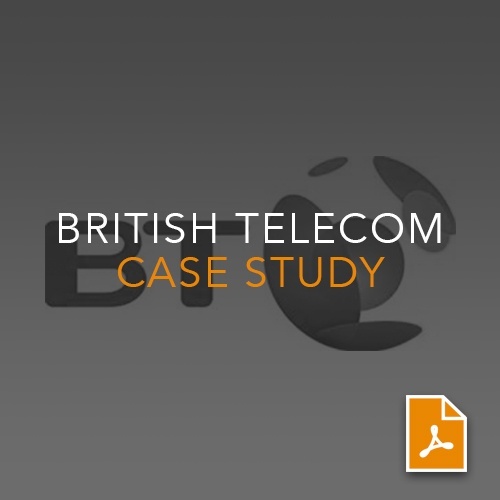 By implementing and integrating Corridor Company’s Contract Management Software into various back end systems, BT has unprecedented visibility into important contract information.